We believe that the men's suit is a piece of clothing that deserves a revival. Fit4bond is a place where you can find everything about the men's suit and the men's suit business. We see every day the positive changes in the men's fashion commerce but there is still a lot to be done. We want to disseminate our knowledge about the new trends in men's fashion - the made-to-measure and made-to-order business models. Our mission is to unite as many trend setting designers and fashion professionals, who will be the main players for the positive changes in the industry. The process of creating a custom tailored suit involves much more than simply draping cloth over the shoulders. Every piece of fabric and every stitch must be carefully planned and crafted so that the final piece meets all of the belief of the wearer. There are a few primary skills that every good custom tailor possesses. The process of taking initial measurements and then modifying a pattern during a fitting is not easy. There are some differences for every person that must be taken into consideration. Custom tailors must have a very high level of skill when it comes to handling a needle and thread.The tailor needs to know a variety of different stitches and must have the experience to know how loose or tight each seam should be in order to provide the right fit and the strongest connection. Learning of sewing is also important. Beyond experience and technical abilities, custom tailors must also have a good sense of design as well as an awareness about modern and historical fashions. Creating these patterns and designs involves thinking in three dimensions while drawing and cutting fabrics that are two-dimensional. 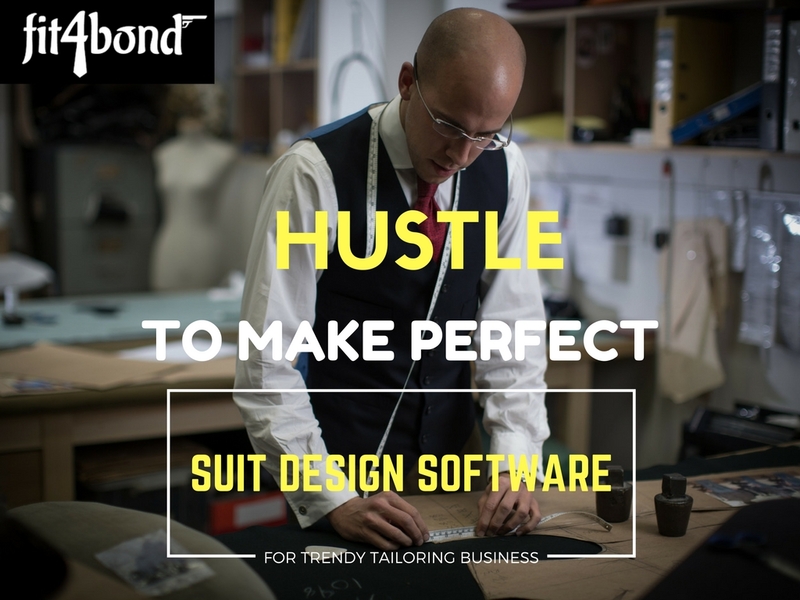 The design skills of a tailor are on display even with the most traditional tailored suits. A professional tailor can extend your wardrobe’s life and help make your customer feel and look better. 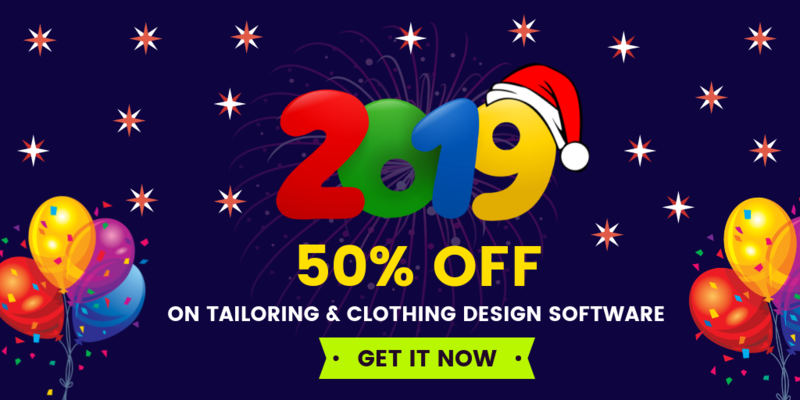 Searching for a trustworthy designing software can be a challenge.Fit4bond have an amazing tool to the custom tailors to improve your design skills professionally and satisfy your client's.Just Try For A Demo.... So that you can be a trend setter in the forthcoming year. 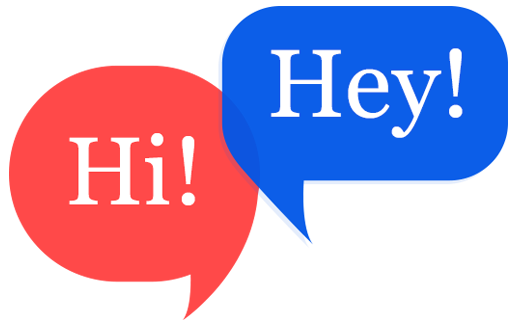 bespoke shirts script, bespoke suits script, Custom Tailor script, online Tailor script, online tailor clone script, Custom clothing script,Design tool,Custom tailors.